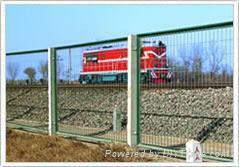 Application: Fencing and protection for road, railway, airport, residence district, seaport, garden, feeding and husbandry. 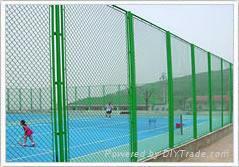 Product Features: Corrosion resistant, age resistant, sunshine proof, weather proof. Forms of corrosion resistances include electro galvanizing, hot dipped galvanizing, plastic spraying and PVC coating.